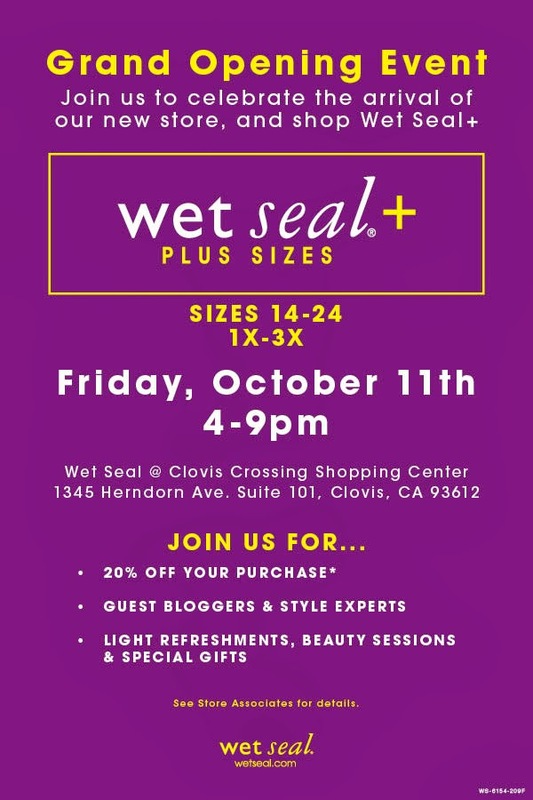 Meet Me at Wet Seal+ Grand Opening! MAJOR news! 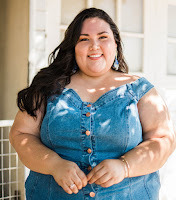 Wet Seal just opened a plus size clothing store here in Clovis, CA. That's right, one whole store devoted to Wet Seal+. Next Friday is the grand opening and I'll be there! 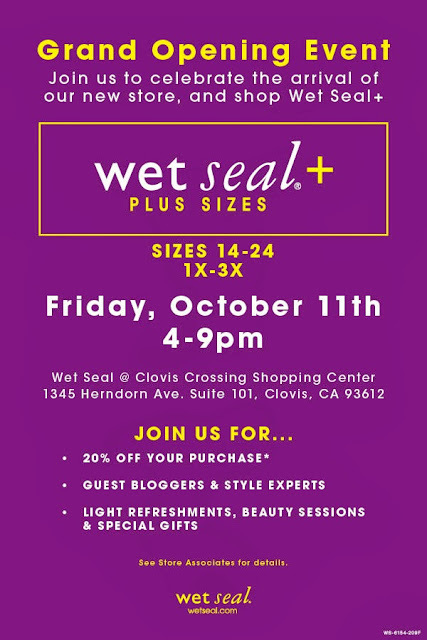 I hope you'll come out to meet me and shop the new clothes, wide width shoes, and accessories in person. P.S. This is just half of the exciting news Wet Seal and I have for you. Come back to my blog next week for something fun and interactive, including a chance to win a big prize. Have a fab weekend!